3D printing is gaining popularity every day. With the wide range of possibilities that the technology provides, it’s important that it becomes more accessible for nearly everyone. 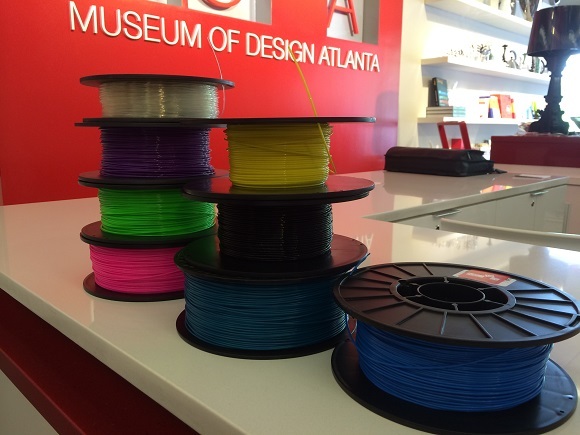 That’s why Museum of Design Atlanta (MODA) organized classes for kids, families and adults. 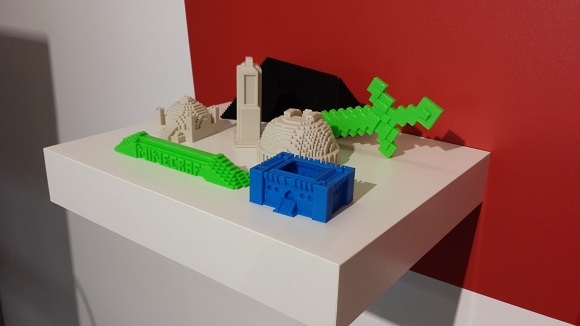 Those user-friendly workshops provide a clear and easy introduction with 3D printing. A MODA Instructor will show adult participants how to create and alter simple shapes and symbols in a 3D design software which is easy to work with so as to create objects. 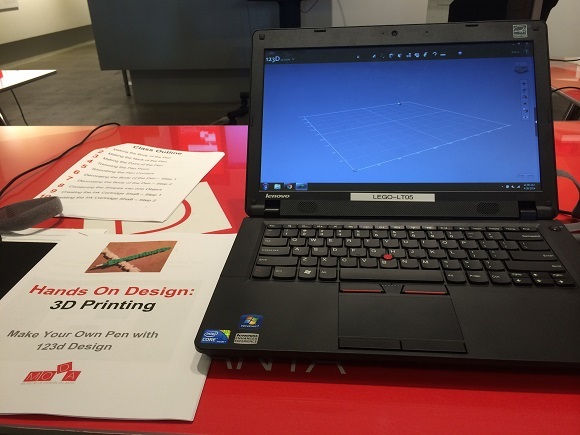 The instructors will explain and demonstrate you the basics of 3D printing. If you wish, you may have the object that you created 3D printed on the Makerbot Replicator 2 Desktop 3D Printer. The objects will be ready in a couple of days after the class because of the print times. What can you make during the classes? Almost anything like spaceships, bracelets or even snowflakes. You can choose the design of the objects or create your own. Such things will surely be the talk of the town. If you have children and want them to keep up with the technologies, family classes will suit you. The user-friendly software is easy. You will easily learn to manipulate texts, symbols and basic structures and print it on their Makerbot Replicator 2 Desktop 3D Printers. Such classes will give you and your family the basic knowledge of 3D design. All the things that you decide to print will be ready to take home in a few days. 3D printing classes for families will show you how to design robots or Mockingjay Pins if you are a fan of The Hunger Games. During the classes you will get the basic knowledge of 3D design software, learn how to manipulate shapes and symbols to create some object, get acquainted with the 3D printing process and materials required for it. Also for kids aged 8-15 there are some special classes aimed at developing their gaming skills to the new level. They will be able to design buildings of different kinds, like lighthouses and ice palaces. Such classes give them an opportunity to learn the basic principles and concepts of architecture and its forms, concepts of engineering while constructing buildings and also help learn more about 3D printing as the technology in general and the materials used for it. The schedule and the prices for each program can be found at MODA website. If you haven’t found the right time to attend the group classes, don’t worry, you can schedule the time of a private or semi-private class. Don’t miss the opportunity to get acquainted with the technology, join the classes.